All Windows PC owners who use the Skype messaging app should have full access to its text and voice translation features. 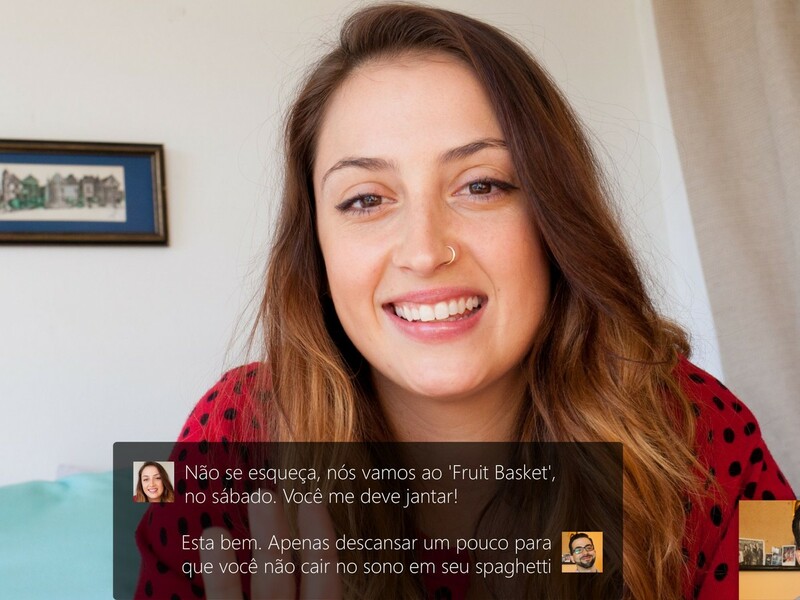 Microsoft has announced it has completed the rollout of Skype Translator to those users. It first started the rollout in October. French to English is the most popular language pair. Microsoft added that the Skype team continues working to add more languages to the translator features, along with adding them to more Skype platforms and clients.